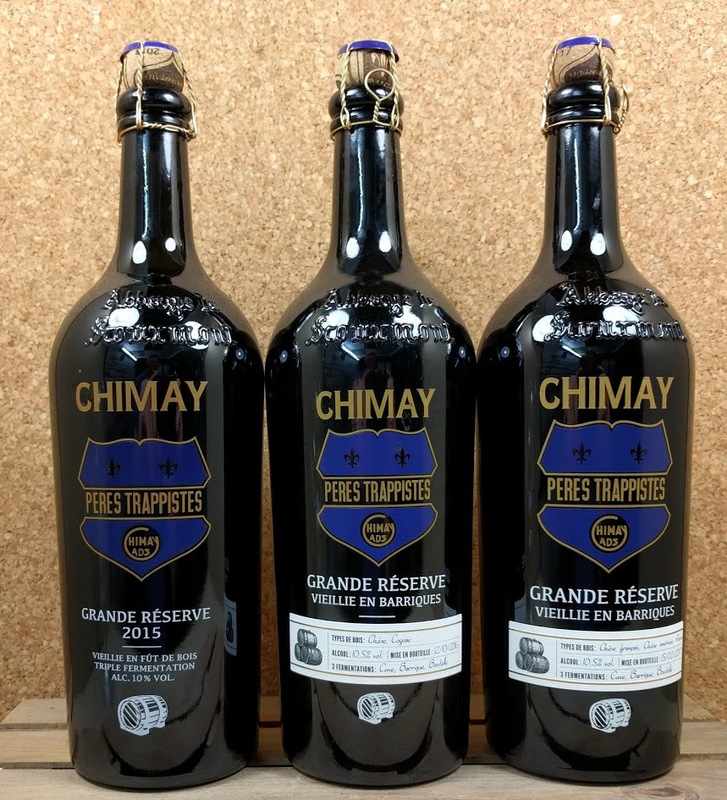 Chimay Pères Trappistes are brewing an oak aged version of the Grande Réserve since 2015. Belgiuminabox.com has put together a nice and collectable 3-pack of each of the years the Oak Aged version came out, beginning in 2015 with a Cognac barrel aged, in 2016 aged in Cognac barrels and in 2017 in French, American oak and Rhum barrels. 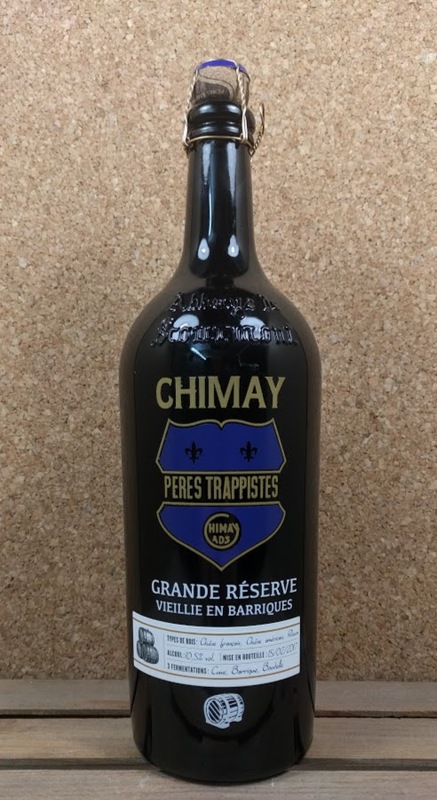 Chimay Pères Trappistes Grande Réserve Rhum Barrel Aged is an exceptional brew that benefits from the triple fermentation and maturation in French, American and Rhum Oak barrels. Also check the Chimay Grande Réserve Cognac Barrel Aged 2016 bottling and other Chimay beers, cheeses and beer-signs in store at Belgiuminabox.com.